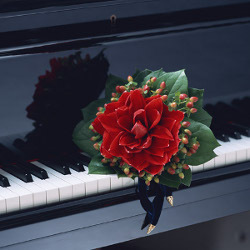 This is a digital sheet music of Kalinka piano solo arrangement. 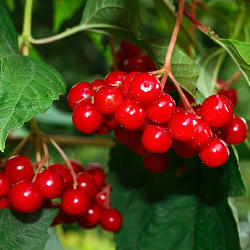 ‘Kalinka’ is the Russian name of viburnum opuslus. This music is very lively and rhythmical. It is very famous as a popular Russian folk dance music. Please enjoy listening to Kalinka with your audio players. Listening to this music is also effective to practice and master this piece. This is a very popular traditional Russian folk song. Although the melody of the minor scale seems to be a bit pathos, it’s is so merry and upbeat. According to a theory, the flower of kalinka (viburnum opulus) is a metaphor of a young lady or a bride. The person in the music court her. It is said that Russian people often sing this song in bridal banquets or gatherings.